Selling is a company’s lifeline. But it’s also a muscle that needs to be worked and built. This game is all about challenging and motivating your employees to sell more and sell better. Best yet: It’s fun! Who can say no to 20% gains in sales over the course of a few hours? Our secret sauce is creative challenges that really get the sales wheels spinning. 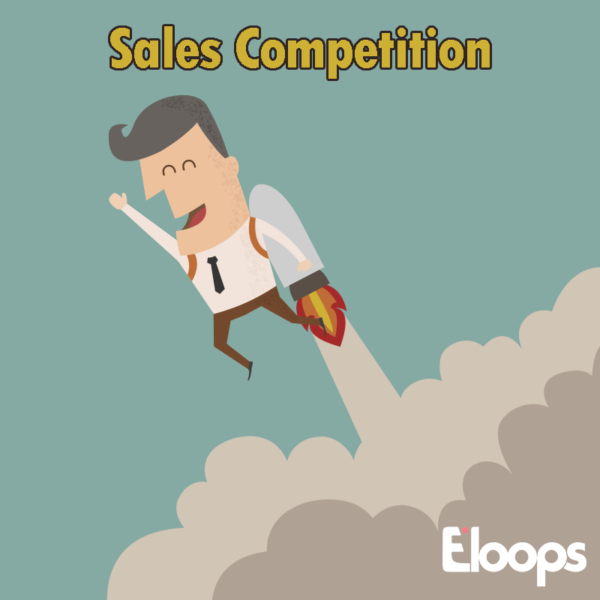 Your salespeople log into your company’s Eloops app, where they’ll find sales-related tasks and challenges that they need to complete within a certain time period. For each challenge they complete, they collect coins in your company’s virtual Eloops currency. At the end of the game, they can spend their points on company swag and merchandise at a special Eloops shop we open just for them on the app.